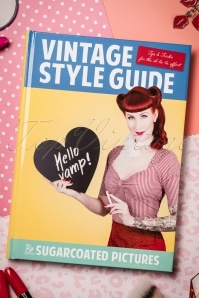 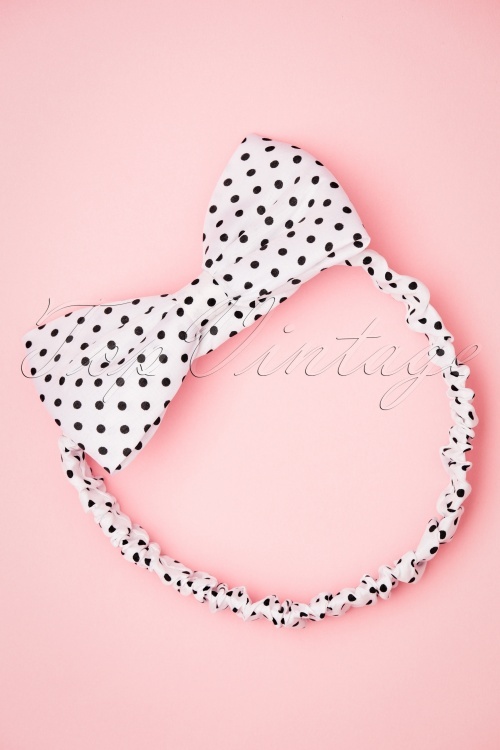 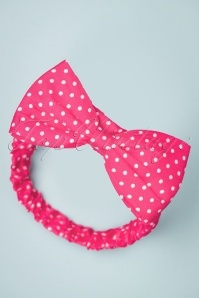 Complete your retro look with this 50s Dionne Polka Dot Bow Head Band in White and Black. 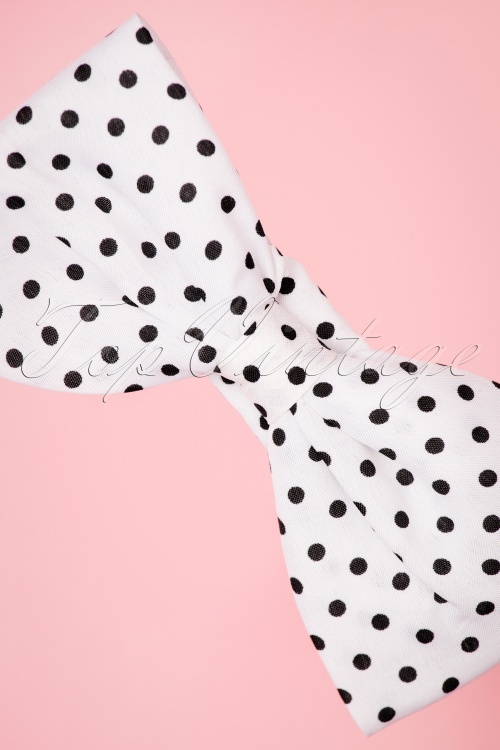 Polkadots are always a good idea! 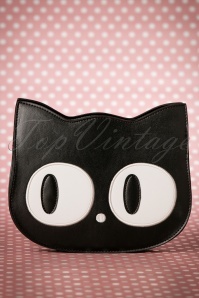 Do you feel the same way? 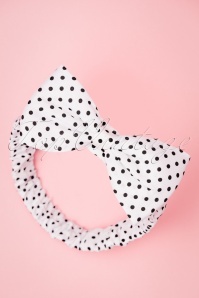 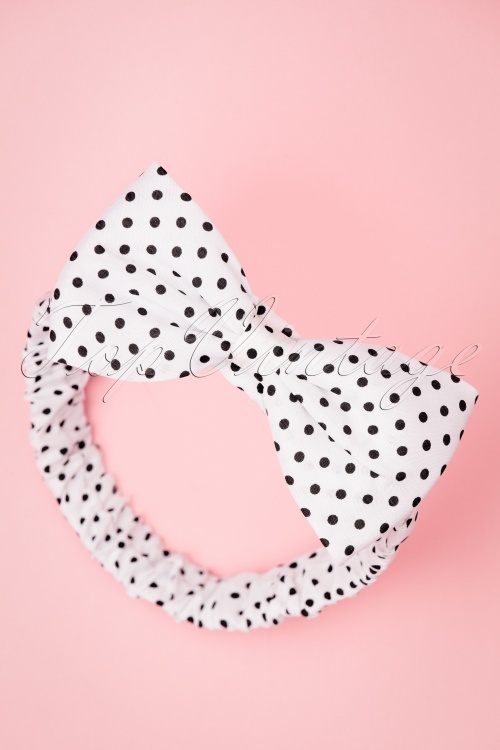 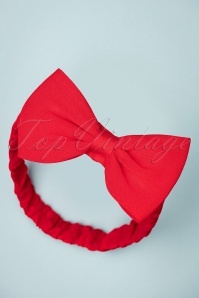 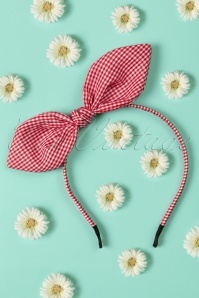 Then this cute head band with bow is perfect for you, allowing you to create the most beautiful (vintage) hair styles in an instant and she's a life-saver on a bad hair day ;-) Made of a white fabric with black dots and a striking bow on top... cute! 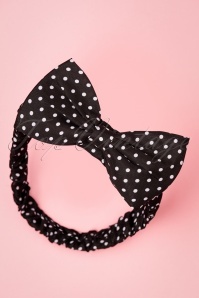 When in doubt, wear polkadots!